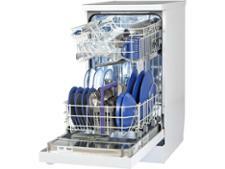 Beko DFN16210W 2018 dishwasher review - Which? 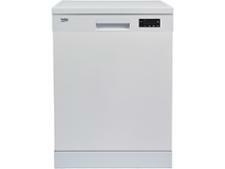 We first tested the Beko DFN16210W in early 2017, when it failed to impress. 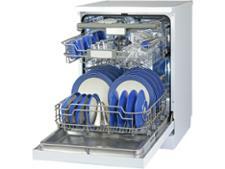 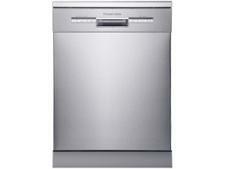 It's since been upgraded, but did the changes to this full-size freestanding dishwasher significantly improve it? 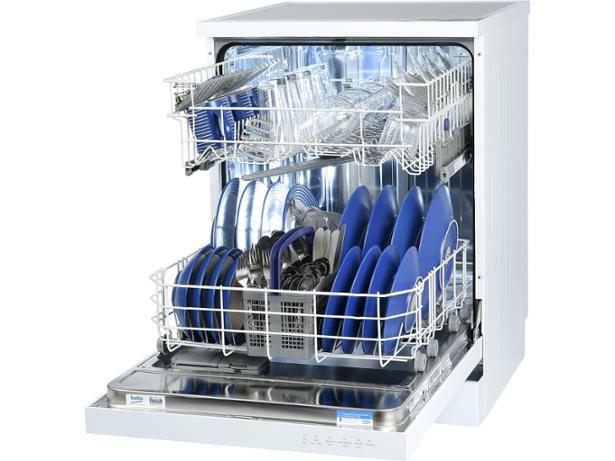 We sent the latest version of this dishwasher to our test lab to pit it against tough grease and grime - find out how it performed by reading our full review.